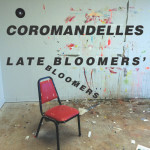 A confluence of Cold War Kids and Tijuana Panthers, Coromandelles features Matt Maust (bass) and Joe Plummer (drums) from the former fronted by the latter’s Daniel Michicoff (vocals, guitar). Conceived as a bedroom project by the Los Angeles-based Michicoff, Maust soon joined the fray before meeting up with Plummer in Seattle to record their debut album, Late Bloomers’ Bloomers. On the band’s multifaceted lead single, “The Project,” the surf and psych-rock heritage of Michicoff and Maust’s California shine through, while strains of Plummer’s other band — The Shins — envelope the track, thanks in part to the mix of Late Bloomers’ Bloomers being provided by fellow Shin Yukki Matthews. 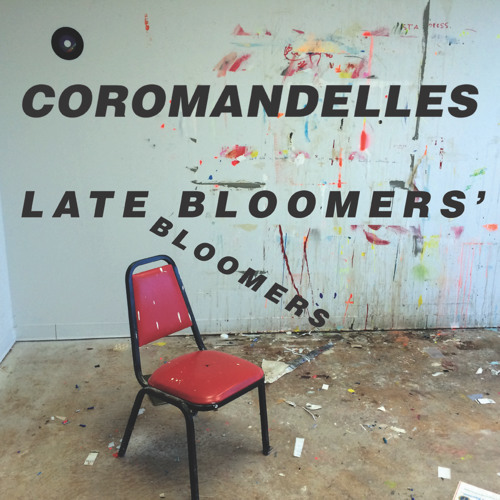 To be released on 20 October, Late Bloomers’ Bloomers will be available on 12″ vinyl via Porch Party Records and cassette via Burger Records. Stream the pop jewel “The Project” below.